If winter causes your local weather to drop a few or many degrees you know that, for a lot of people, illness is not far behind. 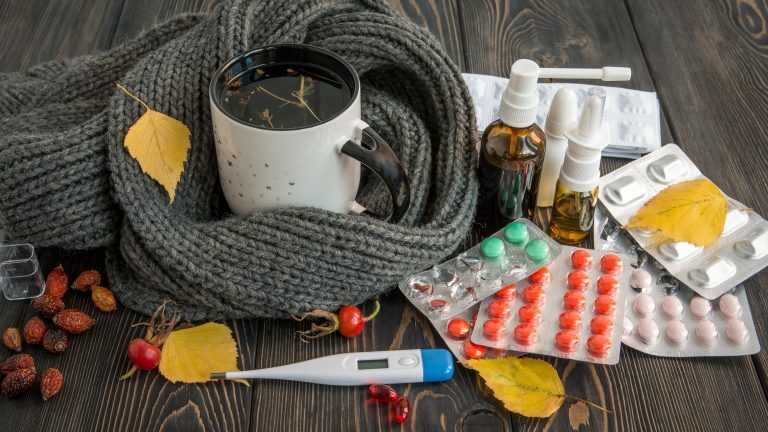 When the body’s temperature drops so does its defense system, add that to more indoor activities bringing germs inside and you are in the perfect storm for contracting a winter illness. From a sinus infection to all out influenza, winter health threats can sneak up on you quickly. 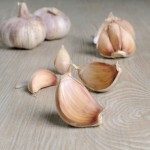 This is why it is best to have as many natural remedies on hand including these 3 effective natural winter flu fighters. 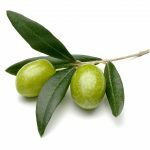 Extract from the olive leaf is considered one of the most inexpensive, easily available, potent antiviral/antibiotic capable botanical remedies. Several studies have confirmed the olive leaf phytonutrient compounds oleuropein, hydroxytyrosol, caffeic acid and verbascoside as all working together to resist bacterial and viral damage. 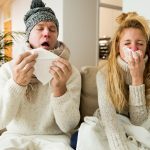 Following a daily olive leaf tincture or capsule supplemental protocol, twice per day, may help build up antiviral activity that could prevent winter bacterial or viral illness such as colds or flus. Boosting specific amino acids has shown to significantly improve certain ailments. NAC (N-acetyl L-cysteine) is a potent antioxidant amino acid derived from the amino acid L-cysteine which is associated with various studies when going up against the flu. Your intestinal tract holds enormous amounts of microbes that are up to ten times more than the one trillion human cells circulating your body. Keeping these microbes balanced is essential to optimal health and could significantly improve immune system capability. It is building up this terrain that is essential. Using probiotics daily could shore up your immune system to help fight potential pathogens especially during winter months, when indoor susceptibility is at its highest. This has been shown to particularly improve the health of children when used daily. 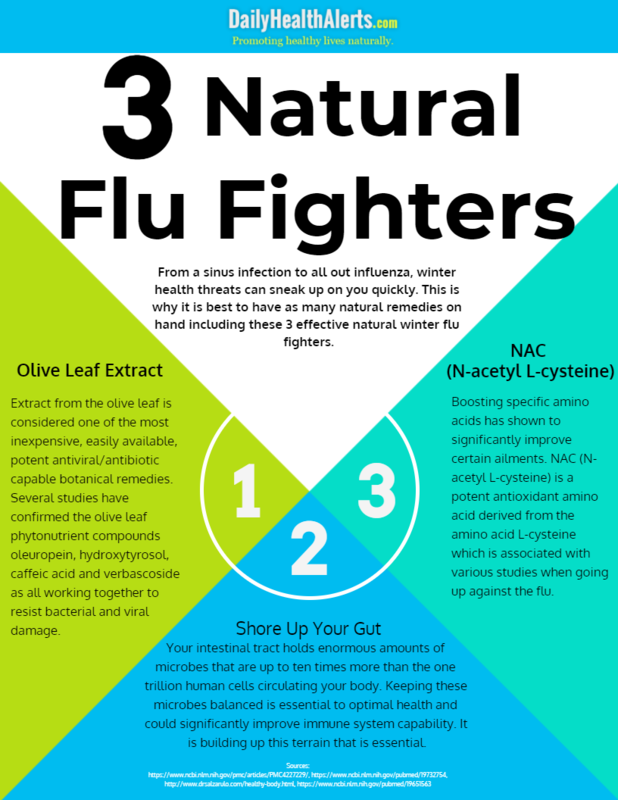 Don’t let the winter flu knock you down when you can start now to prevent illness with these 3 effective natural winter flu fighters. All it takes is some minimal extra effort to stay on this supplemental track and stave off winter illness so you can walk into spring the picture of health.